This next chapter is entitled ‘The Witnesses’, by which he means the biblical writers. I hope that part was clear enough from the opening of the chapter. It is an interesting designation that he’s chosen for the scriptural writers (and by extension their writing). He doesn’t go into any real detail here on why this is his preferred way of describing the biblical accounts, but important for Barth is the recognition that scripture is distinct from revelation. Scripture witnesses to revelation but isn’t necessarily revelation in itself. That doesn’t mean that the scriptures aren’t a part of revelation. In as much as the witnesses faithfully point to the reality to which they bear witness, revelation takes place. In fact, maybe that is a helpful way to understand what is going on with Barth – revelation is more an event than a thing. Two equate scripture with revelation is simply a category mistake. First, the biblical writers are not just witnesses to the Word, but they are the primary witnesses by virtue of their being called by him. In this group of primary witnesses, he includes both the New Testament and Old Testament writers. Important for him is the notion that it wasn’t any special qualities about the witnesses in particular that legitimate their witness. They are called to this task of witnessing and they respond in obedience. That’s it. Their very real human particularity isn’t left behind. He sees the two testaments as inextricably bound to one another – the Old Testament in anticipation of the Christ and the New Testament remembrance of the same. 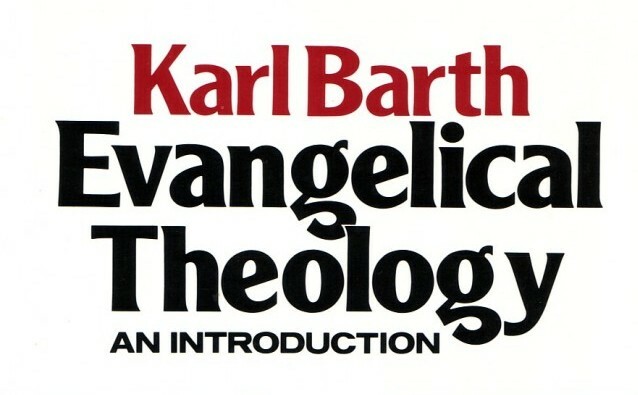 Furthermore, Barth suggests it isn’t general information about the life of Jesus that the biblical writers were interested in, but rather their sole interest was in Christ as “salvation and revelation.” Barth suggests that neither the ‘historical Jesus’ or the ‘Christ of faith’ was their focus, but only the incarnate Word one finds in the biblical accounts. And then he closes out by making seven observations on the way in which theology is related to this witnesses. One, theology (if it is ‘evangelical’ theology) is concerned with what these primary witnesses were concerned with – the revelation of the Word. Two, theology isn’t the same as witness, but rather is derived from them. Three, correspondingly theology is never in a place to judge the witnesses. Four, instead theology is under the authority of the witnesses and the scriptures exist to correct theology at all times. Five, ‘evangelical’ theology concerns itself with the God who has revealed Himself in Christ, and therefore the scriptures which witness to Him. Six, this witness is manifold and not singular. Seven, theology doesn’t exist in isolation from the realities of contemporary life. This task isn’t one that is easy or self-evident, but is done in a spirit of earnest seeking using all the available tools of inquiry. That’s it on the chapter. Honestly, having very recently waded through a few hundred pages of Barth on Scripture, this chapter was a bit of a disappointment. It doesn’t begin to reflect the depth of this thinking on this subject. However, it does begin to crack open some of the uniqueness of his understanding of scripture, and in doing so perhaps one begins to see why some might have problems with it. My question here is: What does Barth mean when he says that we need to seek from the texts “whether and to what extent” they reflect and echo the Word of God? Especially in light of the quote above? Towards the last of that paragraph I think I start to see his meaning, *if* it’s that a simple reading of the scriptures cannot give us full understanding without reading it in its historical and literary context. Please correct me if I missed the mark here. I agree whole-heartedly with the fact that we cannot possibly read the Scriptures for what its original authors intended without understanding the contexts and genres, but to say that the central affirmations of Scripture are not self-evident seems to me to be an overreach. After all, one of Barth’s main points in this chapter is the *humanity* of the witnesses. And although their contexts are different than ours, we’re all human. I would say that many of the “central affirmations” come through loud and clear. Maybe I’m missing the point? As always, thanks for reading along. The issue you raise is an interesting one, and yes, it is tough to know exactly what he’s trying to get across. One thing he is most certainly saying is that if we think we get at the Word of God (remember, this is distinct from the scriptural text in Barth’s mind – the text bears witness to the Word of God as revealed in Christ) by mechanically applying some rules of biblical study, then the Word evades us. 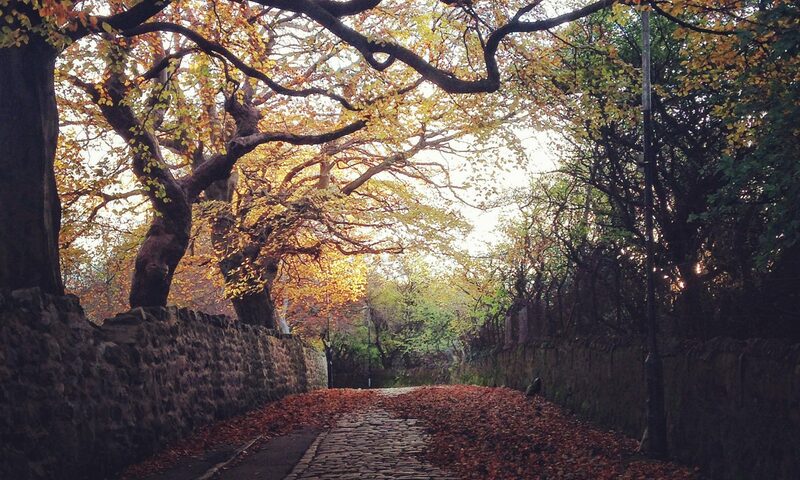 One of the things that Barth will repeatedly affirm is the freedom of God. Any human attempts to gain mastery over God will only be met with frustration. In as much as biblical scholarship is used towards such an end, then we don’t ‘get’ the Word. His saying that the Word must be sought seems to be a suggestion that our finding or encountering the Word in scripture is dependent on our motive. If we go to scripture to gain mastery over God (and in doing so become our own God), then again, no Word. But if we go in order to seek out the Word, then he graciously meets the seeker “always anew on the basis of his self-disclosure in the Scriptures” (p.34). Happy seeking!